​We are committed to making our ales available locally throughout Essex and our customer base is growing. Being a local brewery, we can keep delivery miles to a minimum, reducing the carbon footprint which is increasingly topical and welcomed by consumers. Our wider distribution is done in bulk by distributors, again ensuring minimal carbon impact. The new Brewery itself, being a bespoke plant, is modern and energy efficient. 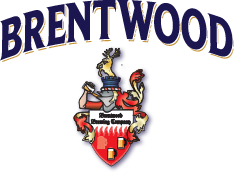 BBC 2 (Brentwood Brewing Company) is a true session beer, brown in colour with tropical citrus flavours. The beer is dry on the palate and full of body making it taste bigger than it’s ABV actually is. A great example of a low ABV beer. Winner of Cambridge Beer of the Festival 2012. A rich, golden beer with a slight sweet malt character and heavily hopped with powerful fruity Cascade hops that come through at the end, providing a great finish. Voted best Golden Ale – Chelmsford Summer Beer Festival 2009. Silver – SIBA East Region Bottled Gold Beer catagory 2012. A deep chocolate, malty beer brewed with oranges to give it that extra pazazz and matured to create a classic ‘old ale’ style. SILVER – SIBA East Best Speciality Beer 2009. Voted best Strong Ale – Chelmsford Summer Beer Festival 2009. BRONZE – SIBA East Best Strong Beer 2012. 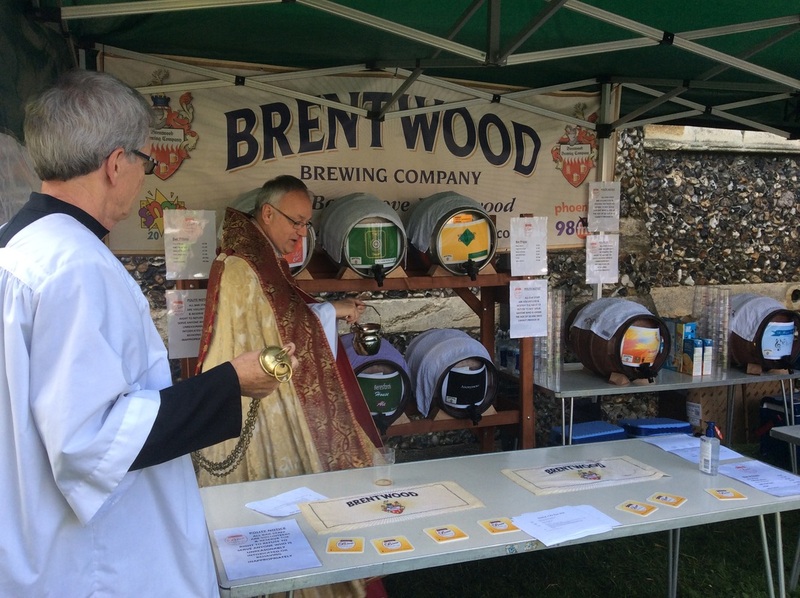 Voted Beer of the Festival – Billericay Lions 2012.